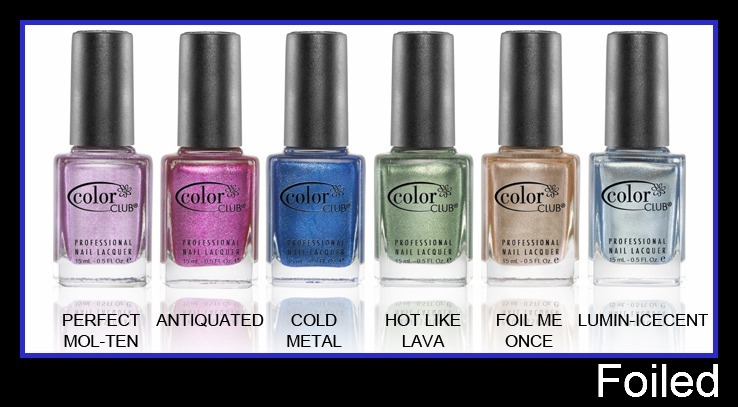 Lots of New Color Club Collections! 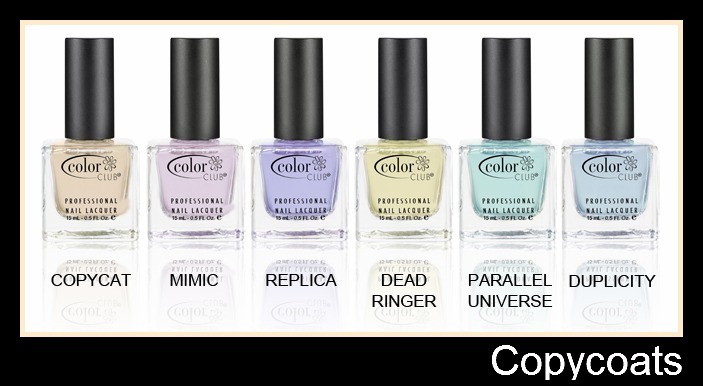 I was browsing Color Club's site, and saw all of these new collections they have coming! I don't see anything about exact release dates, but they definitely give us something to look forward to. Glitters, Foils, Holidays, French, and scented top coats are the theme of Copycoats! A couple of those holiday glitters look like they could be holo! Nice! Looking foward to Copycoats, they could be a lot of fun. 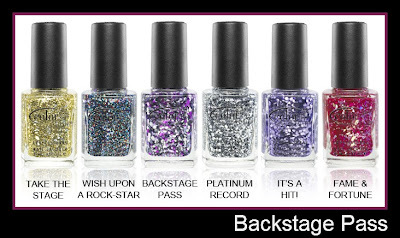 Love the glitters and looking forward to copycats! My favorites so far are fame & fortune and jingle jingle. Oh. My. God. Now I know what I will buy immediately after the end of my Project10Pan. These collections are amazing! 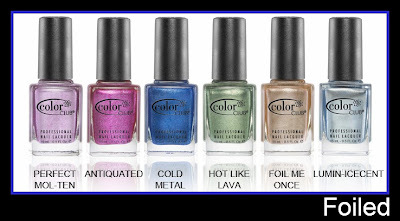 I am so all about these polishes!!! Perhaps the nudes I'll give a miss, but the rest! Oh wow thank you so much for this post! I really liked a lot of CC upcoming things..
OH MAH GLITTER. Way to go, CC! Glitters, foils and lots of good colors. I want them all! Can't wait for them. OMG! I have no idea how I will be able to wait for these!!! LOL! Gah! those are so intriguing, can't wait to see more pics of them in the future. ZOMG! Look at the All About French Collection!!!!! Enormous!!! Oooh, yay, exciting! Can't wait to get a closer look at the first four collections. Can't wait to see all this!! I have been so into CC polishes lately. I feel like they are really stepping up their game. I really like those chunky glitters! Thanks for sharing!